Come to an Open Campus or phone the office to request a personal tour and an enrolment pack. Complete the Application to Enrol form and submit together with any supporting documentation. Your application will be declined. If the application is successful at this stage, a letter of offer will be sent to you along with a Final Enrolment Form and a request for a holding deposit. Once this has been returned, your enrolment place is confirmed and you will receive notification of Information evening, Orientation day(s), clothing and stationery requirements. This will take place prior to the commencement of the school year, usually early December. 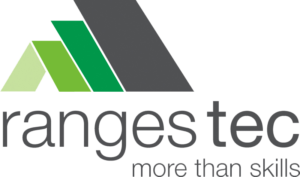 If your student’s entry to Ranges TEC is mid-year, an arrangement will be set up with parents as needed. 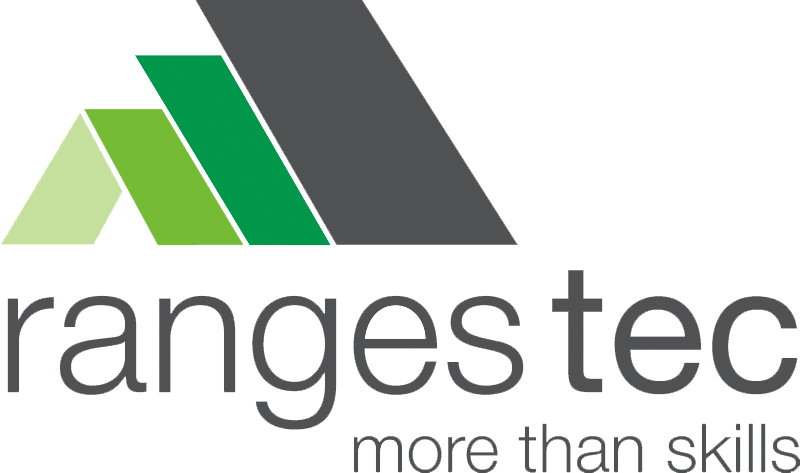 Enrolment at Ranges TEC can be conditional on a probation period. In addition to following school expectations, students must show an understanding of the character and culture required to continue enrolment. This will be discussed in detail with the student and parents at Enrolment Interview.